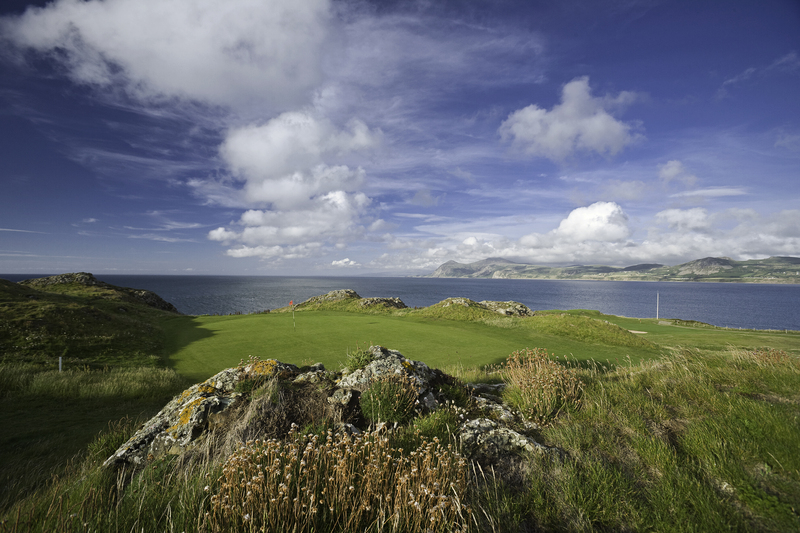 Few courses can rival the final eight holes on the Old routing at Nefyn for sheer drama, as they wend their rollercoaster way along a slender peninsula called The Point. 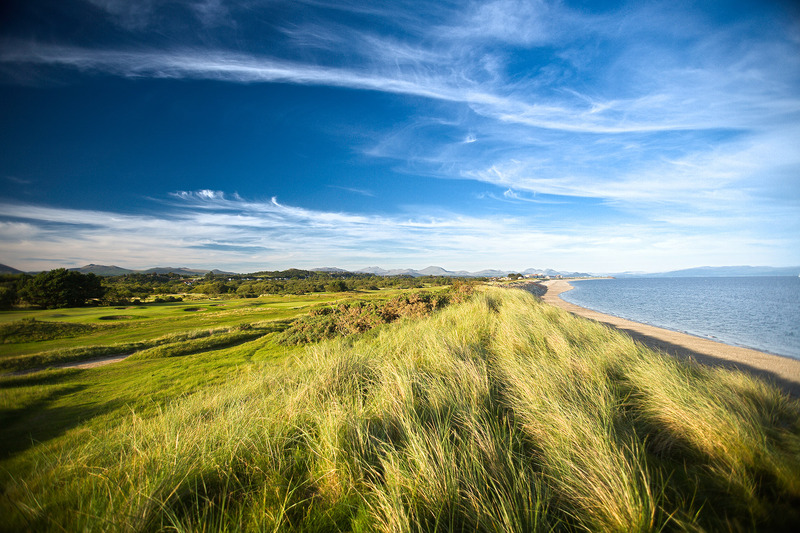 Understandably the most photographed of North Wales golf courses. 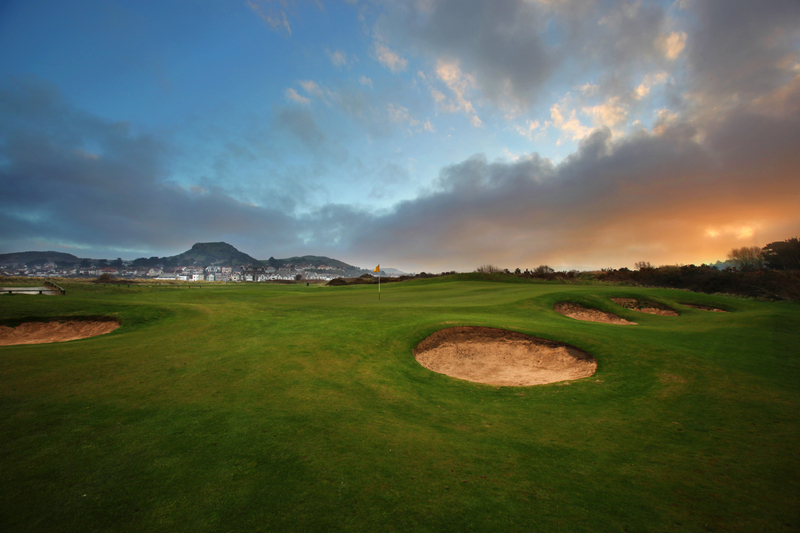 This wonderful linksy course in Llandudno, close to the Great Orme, boasts a famous criss-cross par-3 duo on 16 and 17, intriguingly christened O.L. and L.O. Most members would apparently pay good money to par both in any sort of breeze. 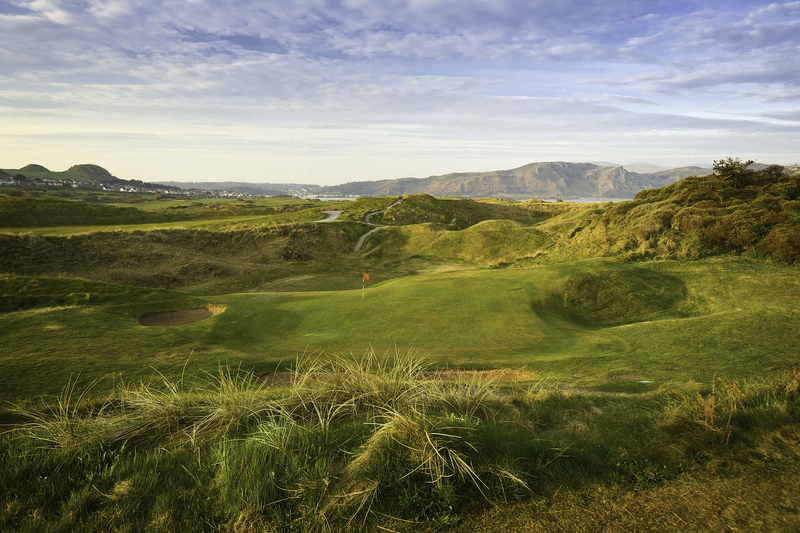 North Wales’s back nine par3- duo – O.L. and L.O. A splendid links with views out to sea, and inland to the hills that rise majestically to the south. Room to manoeuvre early on, but the gorse closes in down the final stretch, placing a growing premium on accuracy. 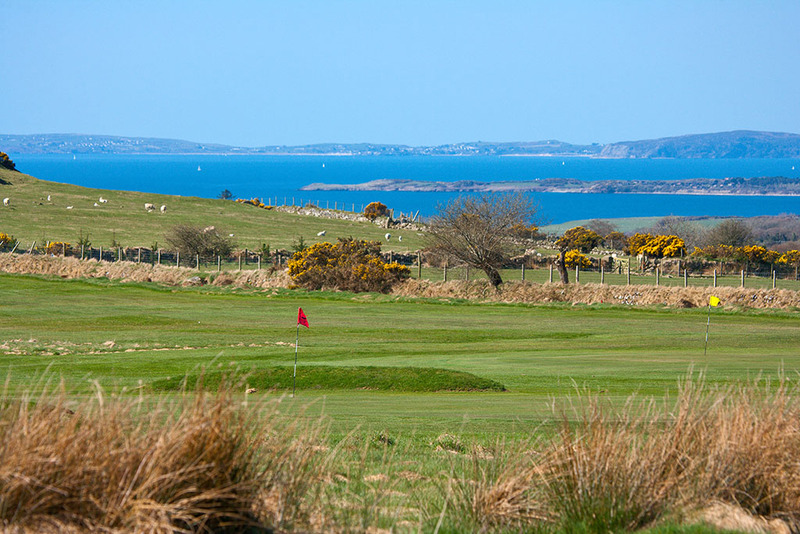 W Herbert Fowler’s solitary Welsh creation is a wonderful gorse-lined course set high above Bull Bay on the north coast of Anglesey, with wonderful views out over the Irish Sea and even across to the Isle of Man on a clear day. Excellent downhill finishing hole. 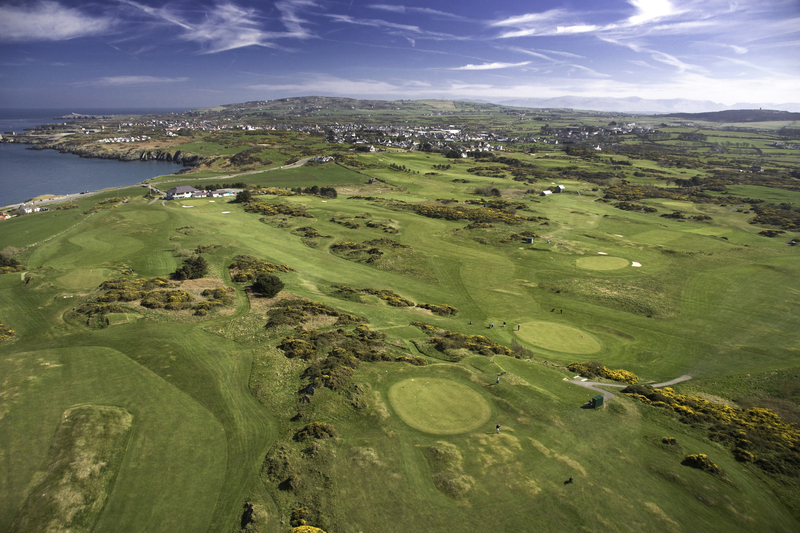 Set on the south coast of the Llyn Peninsula, this wonderful course that mixes pure links golf with tree-lined parkland holes, was an Old Tom Morris nine-holer originally, extended to 18 over a century ago by five-time Open champion, James Braid. 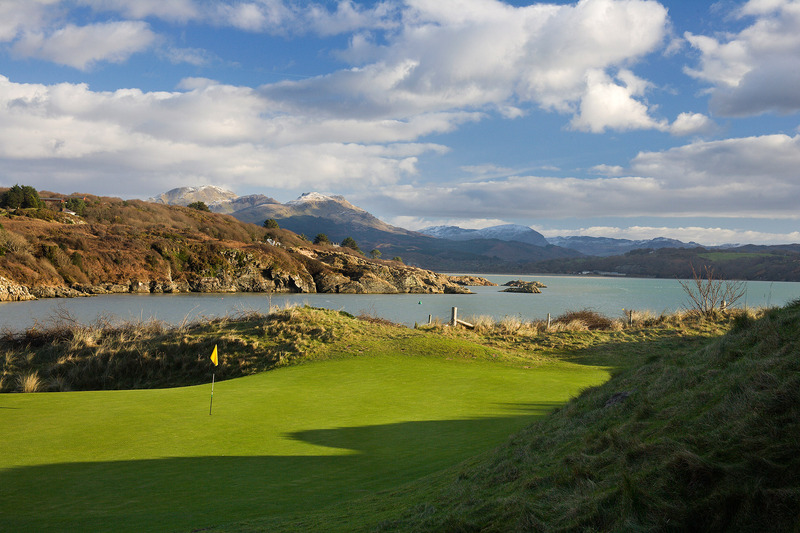 Porthmadog is another North Wales hybrid layout, this time combining a heathland front nine with a back nine that serves up some of the purest links golf in the country. The cliff-top 13th green and the par 4 that follows – Himalayas – are among the highlights. 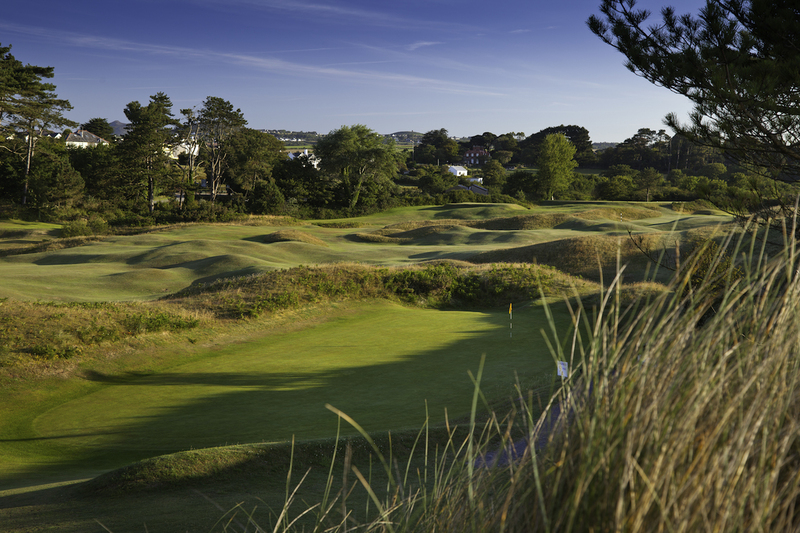 Abersoch is yet another North Wales course with a real mix of holes, this time blending Harry Vardon’s original links nine with a new nine a little further inland that has more of a parkland feel. Excellent views out over the coast and away to the distant Snowdonian mountains. A lovely little nine-holer on the south of the Llyn laid out by James Braid in 1905 with wonderful view from the 9th tee. Proof that courses don’t have to be blessed with enormous length to be both testing and great fun.